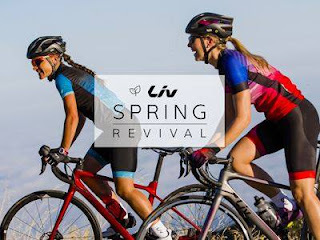 Join Deltrece Daniels, your local Liv Cycling Ambassador, for a Liv Spring Revival Ride! This is a group ride on roads and streets open to all skill levels; you must have your own bicycle and helmet. It's a no-drop ride, so you won't get lost or left behind! Follow the event on Facebook for the latest updates.